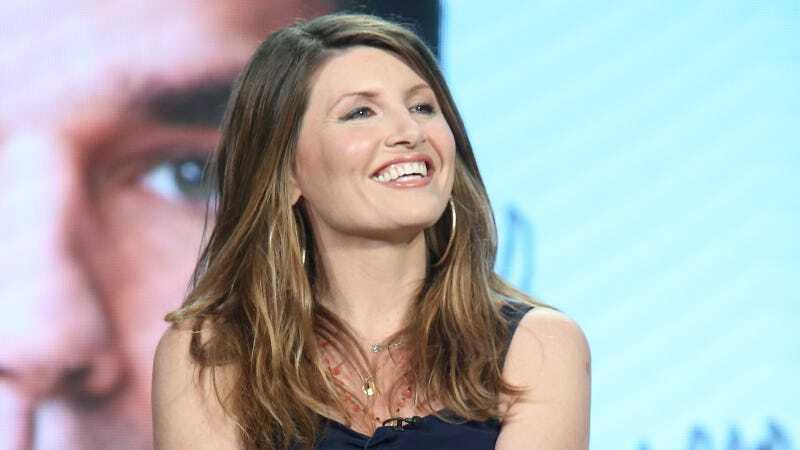 Sharon Horgan’s show Catastrophe was a huge hit on Amazon, and now Amazon is recognizing that by signing her to a two-year overall deal. According to The Hollywood Reporter, in addition to the personal deal, the company Horgan co-founded with Clelia Mountford, Merman, has also signed a deal with Amazon; they get first-look at any creative concepts with Horgan attached and have the rights to remake any television shows produced by Merman, presumably in American English. They’re psyched! Prime members are gonna love her. Horgan is both the creator and executive producer of Divorce on HBO and a co-creator of a show that recently aired on BBC, Motherland. Perhaps we’ll see the latter on Amazon soon, rebranded as Mom Town.